Liberal Democrat Councillors have strongly criticised Conservative-run Surrey County Council for agreeing to hike adult social care charges by over £1m for disabled and vulnerable residents. The new charges, due to take effect from 3rd October 2016, have been pushed through by the Conservative-run Council, despite a consultation which showed strong opposition to the plans by residents and disability groups. 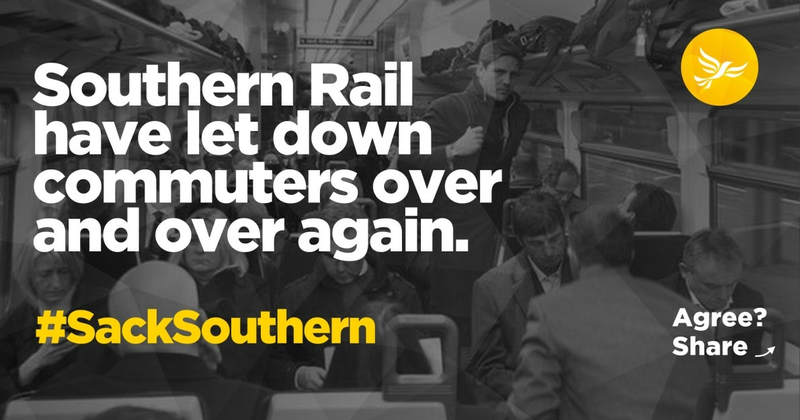 Southern Rail services across the south east have been thrown into chaos effecting millions of commuters. Caterham has not been as badly hit as other areas, but many trains have been cancelled from Upper Warlingham. A lot of commuters from Caterham use that line for fast trains. 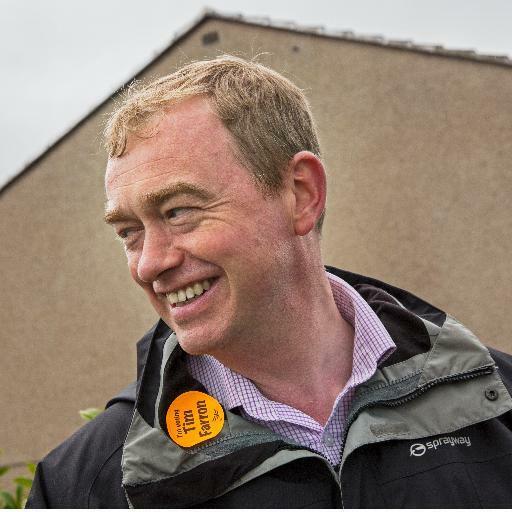 The Liberal Democrats are the only party fighting to keep Britain open, tolerant and united. We are the real voice of opposition to the Conservative Brexit Government. People have been let down for decades by short-termist politicians who put the needs of one part of society above the rest. Now, in the wake of the Brexit vote those divisions are more exposed than ever before. With our country facing huge challenges – from inequality and injustice to an NHS in crisis and an economy in jeopardy – we are left with a reckless, divisive and uncaring Conservative Government and Labour fighting among themselves with no plan for the economy or the country. 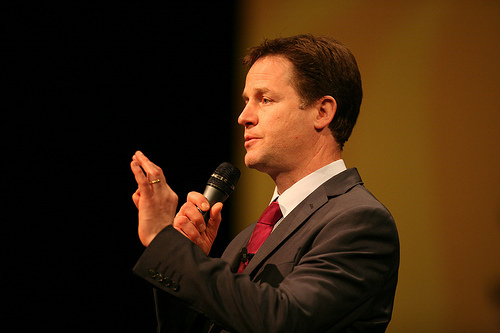 Nick Clegg, the former deputy prime minister and now the Liberal Democrats’ spokesman on Europe, said this morning the Conservatives were facing “paralysis” as the party tried to reconcile different priorities. “That is why they find themselves up this Brexit creek – never mind they don’t have a paddle; they don’t have a canoe, they don’t have a map, they have absolutely no clue whatsoever,” he told the Liberal Democrat conference in Brighton this morning.